With an option of four styles of carry bars, all featuring the Quick Release System, consideration can now be given to the inevitable health related issues that bariatric patients have and they can be lifted according to their needs. The C1000 comes with a digital display with built-in diagnostics and lift counter for user maintenance and compliance. Also available as the C1000 Tandem Bariatric System. 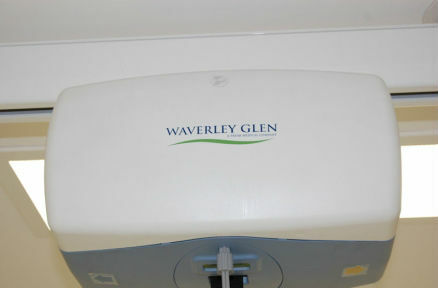 Mounted on dual ceiling rails running parallel to each other on an XY room coverage system, each rail is fitted with its own independently operated hoist unit, allowing the ceregiver to seperately lift the torso and legs. Power Traverse Motor – Activated by User. Weight Sensor cut out at 5.5 amps.